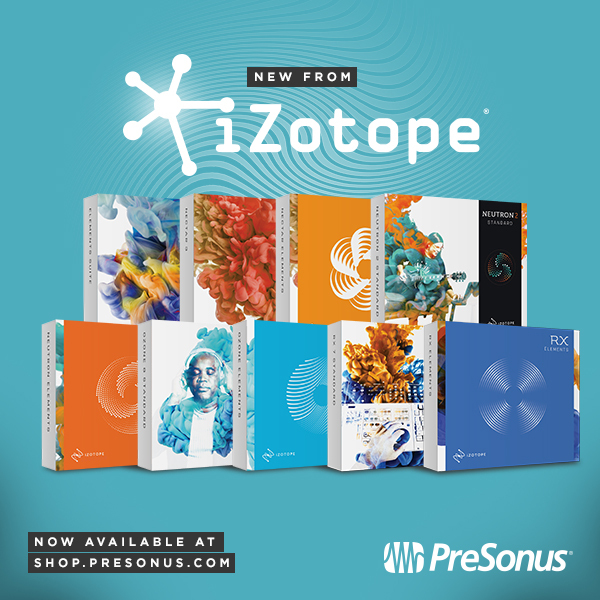 We’ve got amazing new stuff from iZotope over at shop.presonus.com! Check out the incredible mastering tools in Ozone, advanced audio restoration in RX 7, and the powerful mixing and analysis tools of Neutron… and more! These advanced audio tools are available both in full versions and lower-priced “Elements” editions. You can even get all of the Elements series in a single, affordable bundle! Click here to shop and learn more about iZotope Add-ons for Studio One! 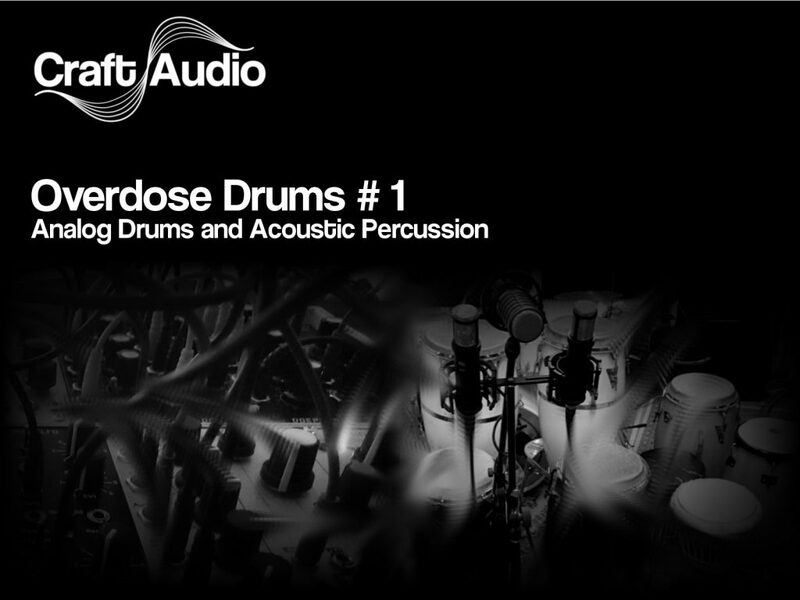 Overdose Drums is a unique collection of analog synthesized drums and acoustic percussion for Impact XT. It bridges the divide between the synthesized and the organic for truly fascinating and versatile results… but that’s only part of what makes this collection unique. By using Studio One’s Musicloop format, you got total control over the Impact XT presets, mixer and FX settings, and notes within the Instrument part. Click here to hear Overdose Drums and shop! 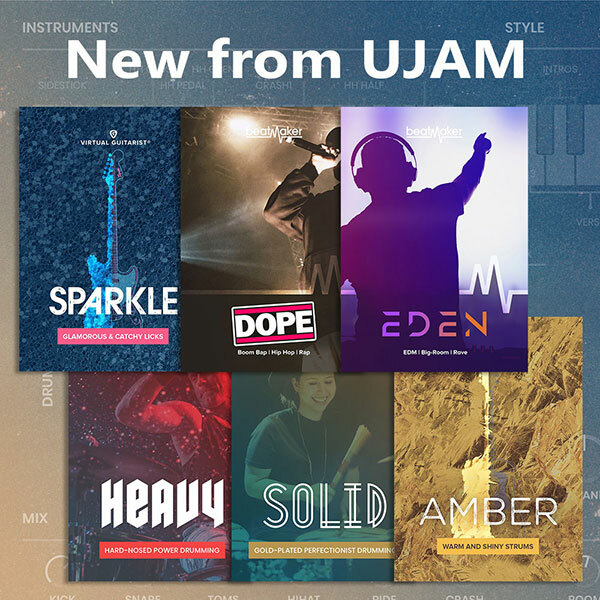 Click here to check out UJAM on shop.presonus.com! Comments Off on New from UJAM! Everybody knows that PC Audio Labs is one of the best places to get an audio workstation. 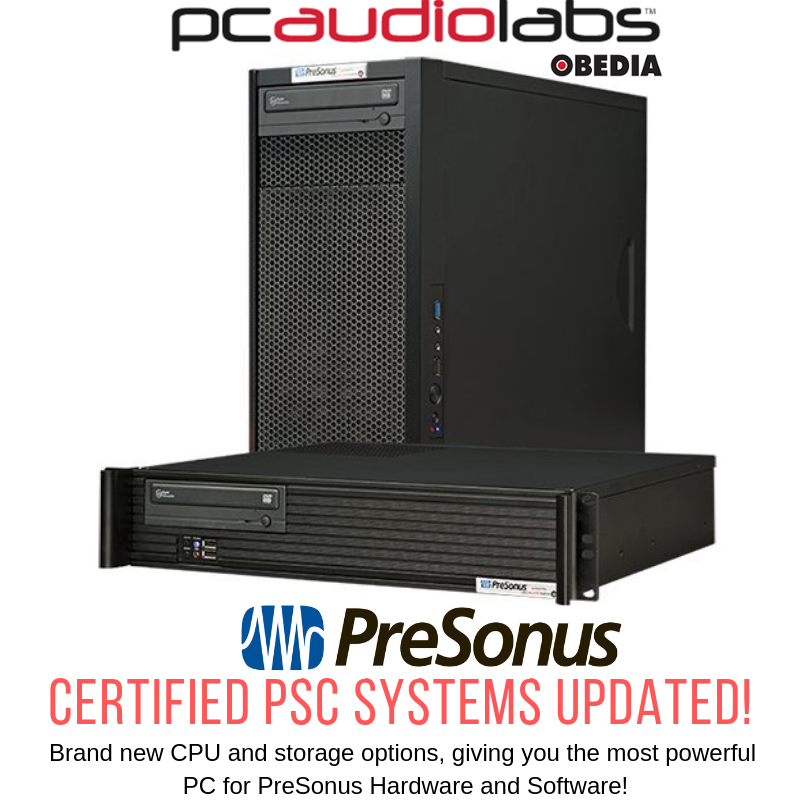 But did you know that they sell PreSonus certified systems with Studio One pre-installed… and a whole lot more? Well, they have for a while now, and they recently updated their entire PSC system line with some exciting new options. All PC Audio Labs purchases include a free 30-minute training session (on the phone with a real person!) and a lifetime warranty. How cool is that? New CPU offerings, including the new Intel i9 9900k 3.6GHz CPU with a top turbo boost speed of 5GHz! Click here to learn more and shop! The My.PreSonus App: The Gift that Keeps on Giving! The My.PreSonus app is your connection to your PreSonus products, the PreSonus support community, and the entire PreSonus ecosystem. Google Play users download HERE! The home screen of the My.PreSonus app is your personal PreSonus news feed. Get updated on new products, upcoming events, tips on using PreSonus hardware and software, and more. Register new products from right inside the app, and view all your registered PreSonus products. The My.PreSonus app is the best way to learn more about your registered products. Watch tutorial videos, get access to product documentation, and more. 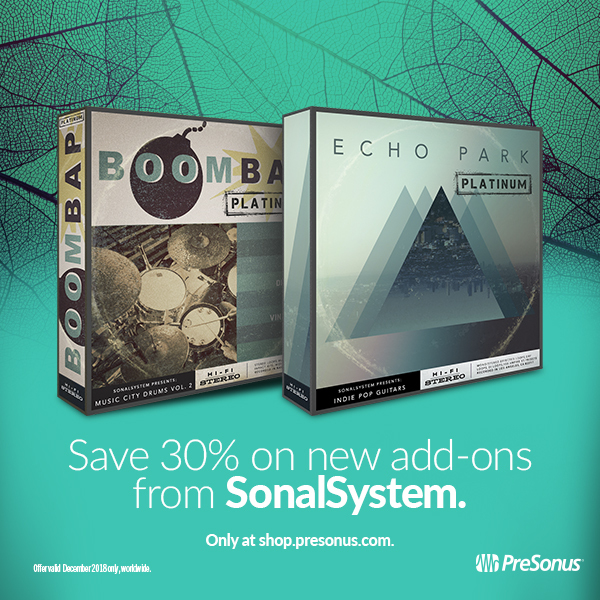 Shop for new PreSonus products right from the My.PreSonus app. Purchasing products has never been easier, and products purchased through the app are automatically registered to your account, giving you immediate access to valuable product resources. The My.PreSonus app is the easiest way to get support for your PreSonus products. Search our entire knowledge base, submit and review support tickets, all right from your mobile device. Also, get access to our growing community of users asking questions and providing answers in our community forum. Post questions, search for answers, post answers to other PreSonus users’ questions, and become a contributor to our vibrant user community. There are tons of great features packed into the app, including viewing your entire order history and saving useful product documentation to your device, and much more. You can even change the look and feel with a theme switcher. Comments Off on The My.PreSonus App: The Gift that Keeps on Giving! 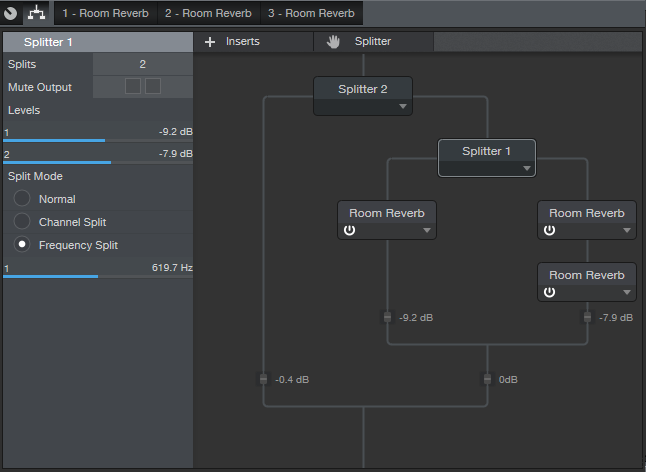 Studio One doesn’t have a transient shaper plug-in…in theory. In practice, there’s a zero-latency, artifact-free transient shaper that’s ideal for emphasizing the attack in drum parts (and other percussive sounds as well, from bass to funky rhythm guitar). Here’s how to do it. Copy the clip to which you want to add transient shaping. Right-click in the copy, and choose Detect Transients. Right-click in the copy again, and choose Split at Bend Markers. The copy now has slices at each transient. With all the slices still selected, click on any slice’s fadeout handle, and drag it all the way to the left so that each slice has a sharp decay. Tip: De-select one slice before doing this, because once you drag all the fadeouts to minimum, it’s very difficult to change them. By de-selecting a slice, you can select all the slices, and use the de-selected slice’s fadeout handle to change all the slice fadeouts at once, regardless of the other slices’ settings. 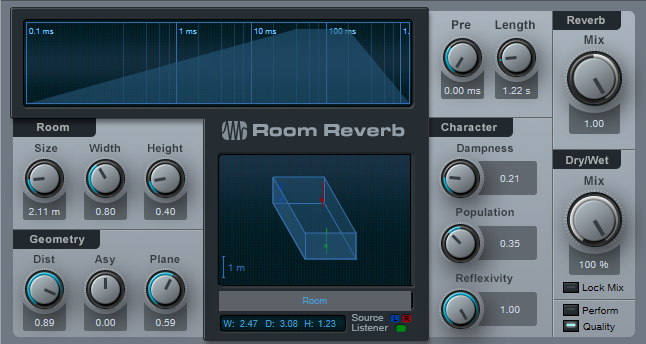 Click the node in the middle of the fadeout curve, and drag the node down to make all the slices even more percussive. 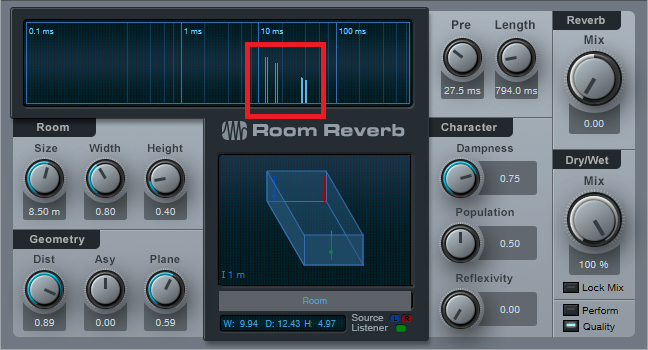 The top waveform is the original drum part, while the lower waveform adds a sharp decay to each drum transient. This technique is particularly effective with acoustic drum loops, because the drums tend to ring longer—so creating a copy as described makes for a super-percussive sound compared to the original loop. 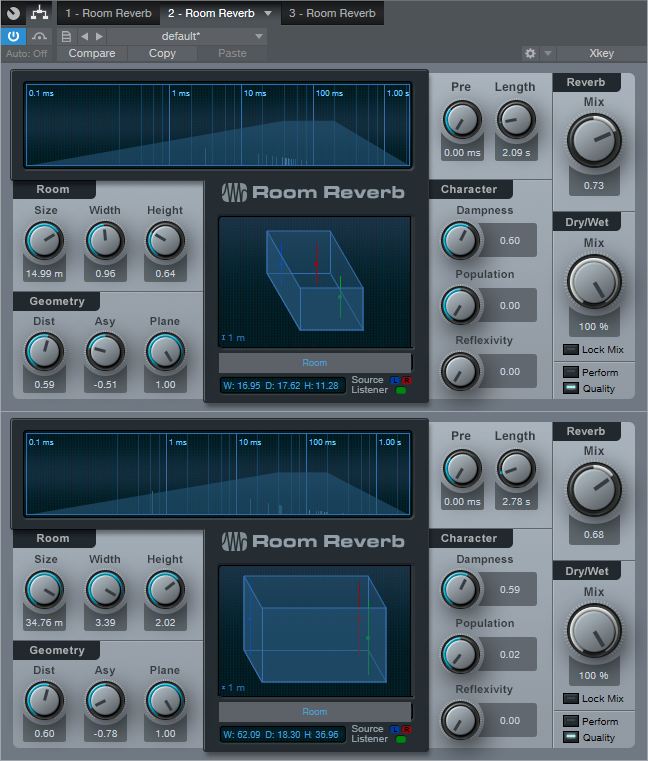 Try this, and you’ll be shocked at how this can make drum parts become more vibrant and “alive.” However, there is one unfortunate side effect: now I wish I could go back and remix all my songs that have drum tracks!